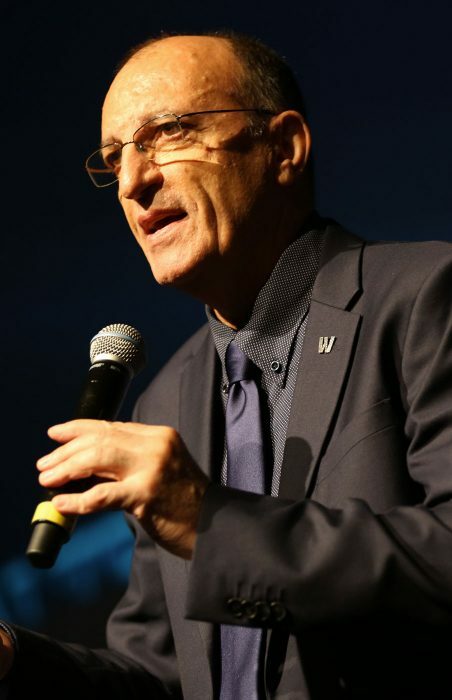 Creator of the Academy, through personal and group mentoring Walter promotes leadership and ethical standards which steers the Corporate as a whole. He has personally mentored thousand of leaders around the world. Expert in networking, mentoring and team building since 1992, Walter Presutti is in charge of Relational Marketing and the creation of techniques to reinforce team spirit and self-confidence. In 2005 he meets Fabio Galdi and currently works as Top Manager for Wor(l)d.
Equipped with invaluable know-how, Walter Presutti brings professionally, knowledge and value to the thousands of people currently working for the company. His areas of expertise are self-empowerment, public speaking and project management for the individual and for the team as a whole.